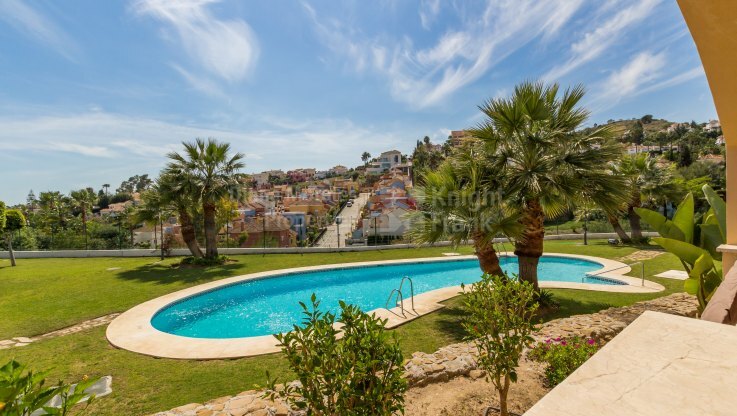 Please, send me more information about ref DMD1370 in Nueva Andalucia or similar properties. 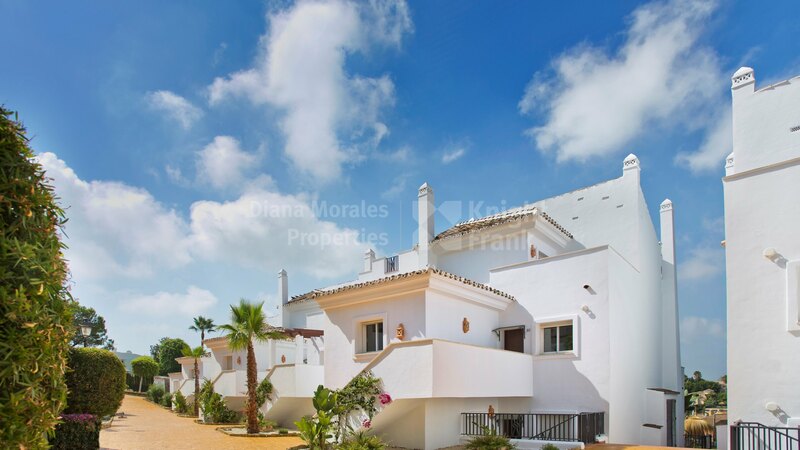 The development consists of 91 units in total, with two or three bedrooms. The gated complex offers two outdoor communal swimming pools, garage parking and storage. 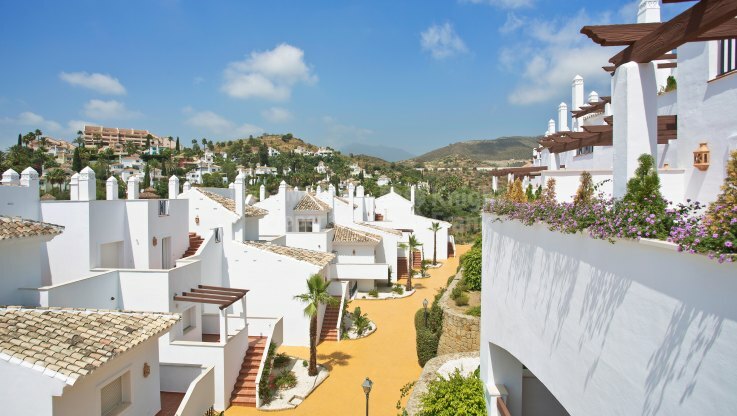 Set in the picturesque Golf Valley in Nueva Andalucía, on an elevated position, residents can enjoy spectacular views across the valley.